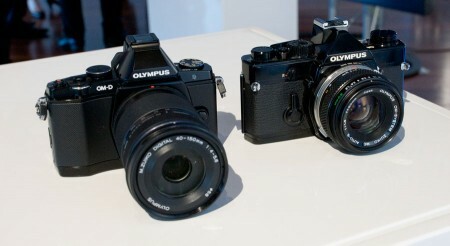 New Cameras are being announced all the time, and it over the last 3 or 4 years it has been rather interesting to note many of the ‘modern designs’ are very retro and throwbacks to classic cameras of the past, much like in the automotive world where some of the most talked about cars pay more than a nod and wink to the classics before them, think the new Camaro, Mustang or Challenger and they are more than a passing resemblance to their classic siblings, the same can be said for cameras. 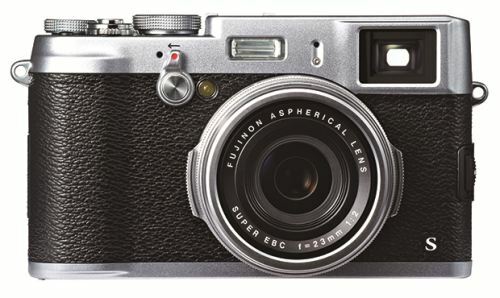 Currently, the most talked about modern cameras, are the ones that are unashamedly classic in their styling, of course the Leica M range are often talked about and Leica make no bones about them, they are a Digital M series camera. But in the world where most people spend $300-$2000 on a camera or system, the cameras that have become modern classics are the cameras that look like they come from the 60’s and 70’s. Of these, none generated more interest than Fujifilm’s X100 where they built a camera that unashamedly looks like a classic Fuji 35mm rangefinder, it is reassuringly basic to use and the manual controls were a major part of the way the camera was designed to be used, but it is packed full of the latest technology, and most importantly, has a superb Fujinon 35mm lens. But the overall design of these cameras has pretty much assured the companies that they will sell, much like the retro Muscle Cars have been major winners for Ford, GM and Chrysler. 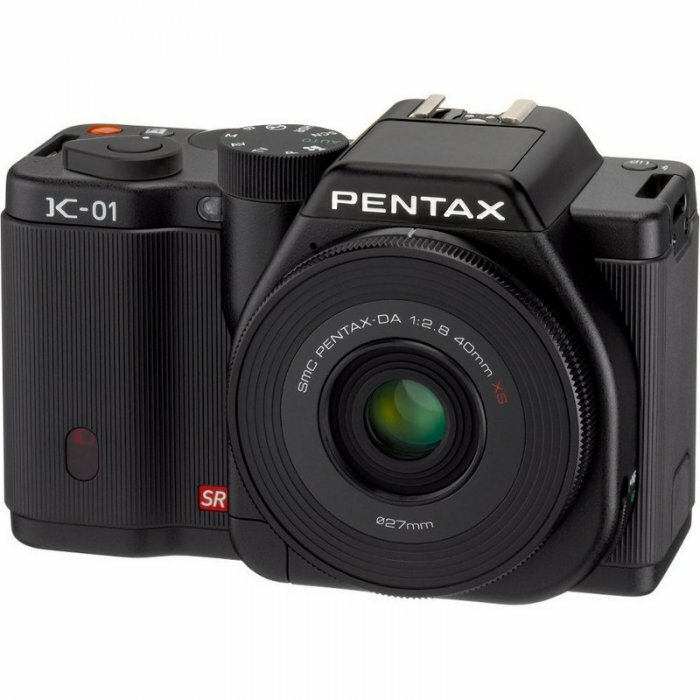 On the other end of the scale, cameras that have had everyone scratching their heads as to why they were designed that way have been great cameras such as the Pentax K-01, Sony NEX-5 and most recently Hasselblad with their rediculous Luna concept. 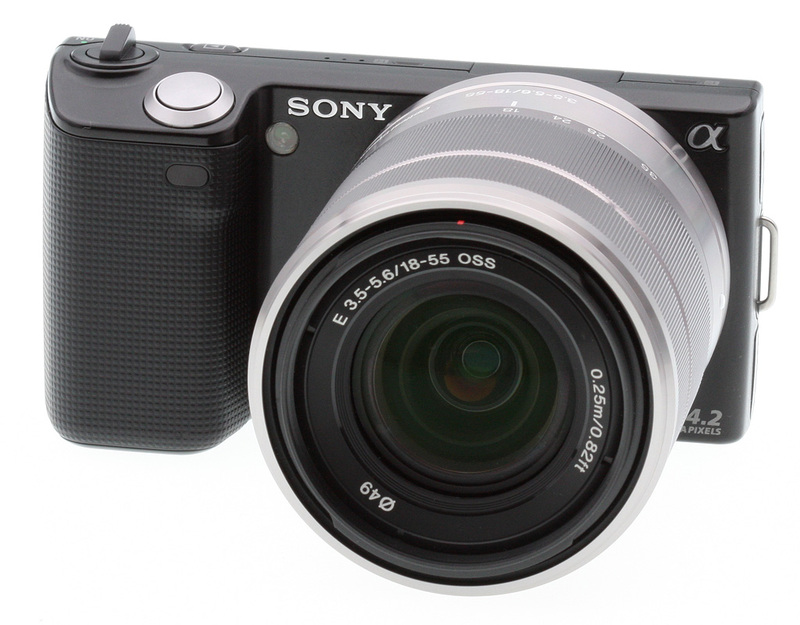 Sony were at least brave designing the Nex 5, it is a tiny body packing amazing features, but curiously, the lens mount is taller than the rest of the body… its an interesting piece of design, but its been popular. 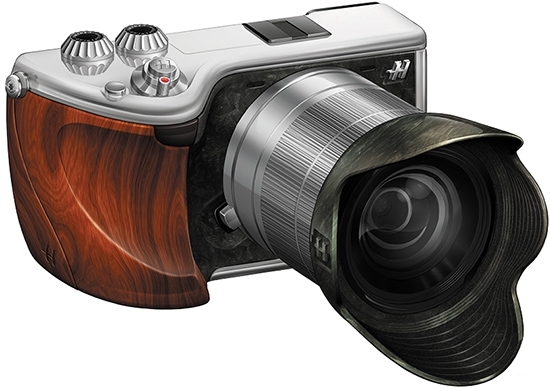 Where as Hasselblad on the other hand, have gone very arty with their Lunar concept, the only problem with the Lunar is that under the fabulously expensive body that can be made from any number of exotic materials, it is a Sony Nex-7. the design itself in my opinion is gorgeous, but like 99.995% of every person who has seen it, cant understand why someone would pay $7-10k for a camera that can be bought for a fraction of the cost.